Happy Freaky Friday friends! I don’t know about y’all but I personally love a good Friday the 13th. Everything little weird that happens feels even weirder because it’s Friday the 13th. Like whoa, the dog jumped when I said cat, it must be Friday the 13th. 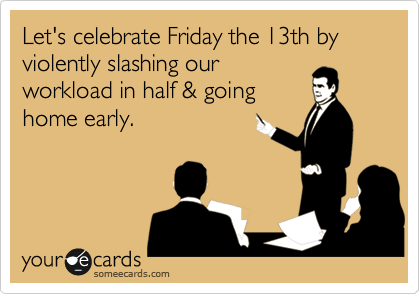 Or, I went to make a peanut butter and jelly sandwich and the jelly was magically already on the bread….must have been sleep jellying again..no wait, it’s Friday the 13th. Happy #Fridaythe13th, watch out for that terrifying jelly and dogs who jump when you say cat…. 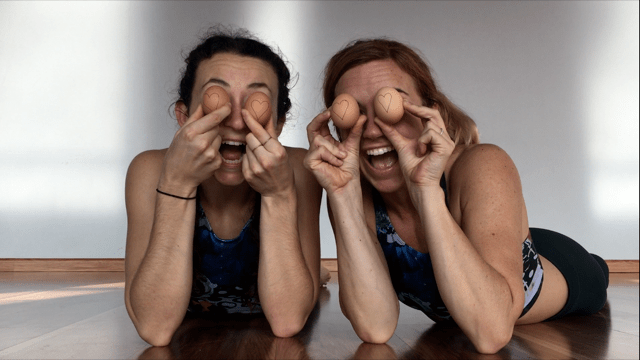 Here’s some FREAKY to add to your Friday the 13th – had so much fun this week with Eggland’s Best for the #EBGoals2017 #IamEmpowered #SweatPink challenge! Anyway, aside from it being a super spooky day full of dog and jelly mysteries, it’s also crazy to think that we’re nearly midway through January; I’m almost getting used to writing 2017. Almost. To keep up with this new year and really make it count, I’m incorporating new ways to challenge my workouts, deviating from the typical movements and motions that my body has become so accustomed to. Something I’m sure my clients are loving and hating right now. 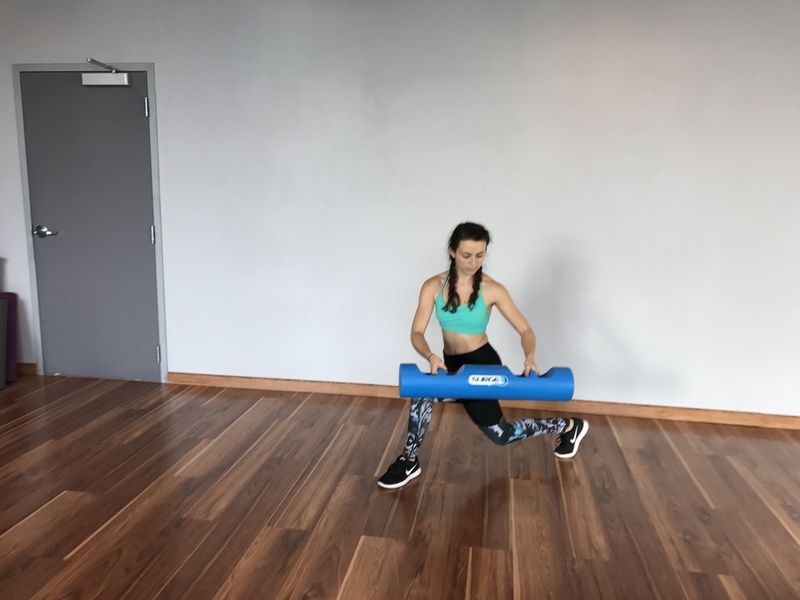 This week, I’ve been getting my strong on with the Surge, a new hydro inertia training tool which allows you to build strength dynamically using fluid resistance (in other words, you fill it with water at the level that works for you – and then the fluid shifts as you move – adding extra challenge and balance to your workout). Cool, huh? 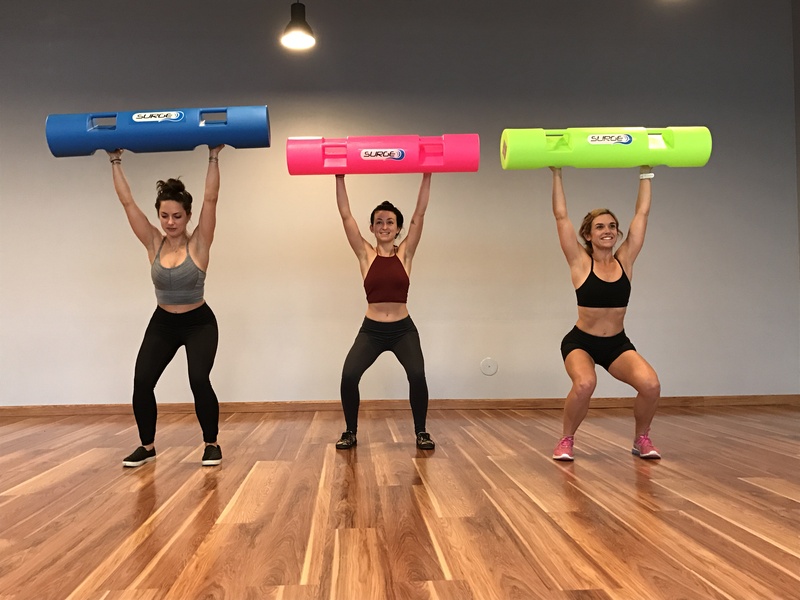 So naturally, for this week’s Freaky Friday Five, I joined Fit Approach and Hedstrom Fitness for a fun Friday Five workout. 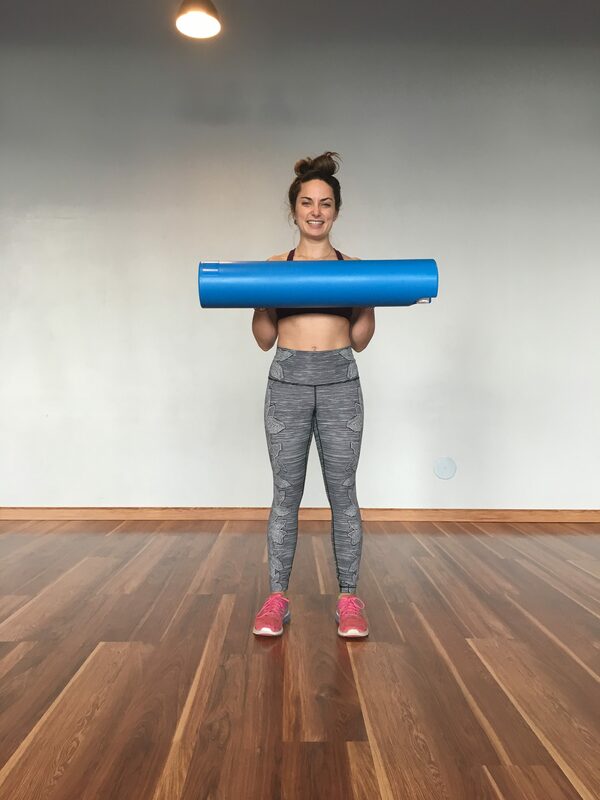 You can join me too – post yourself doing this workout on your blog or Instagram for a chance to win cool prizes and make sure you tag @Hedstrom_Fitness, @FitApproach and use the following hashtags: #buildyourbestbody #hydrostrong #sweatpink #Surge when you post to get credit for participating. 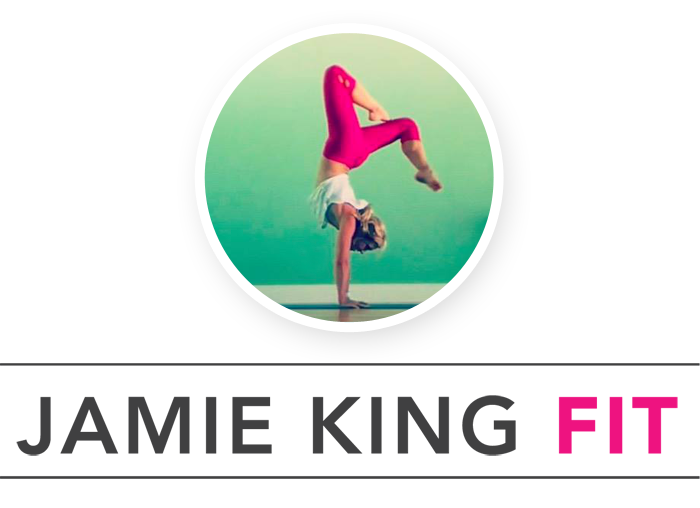 Of course, any variation or spin to the workout you want to add is totally fine by us – in other words, get creative! Check out this fun video for workout inspiration! 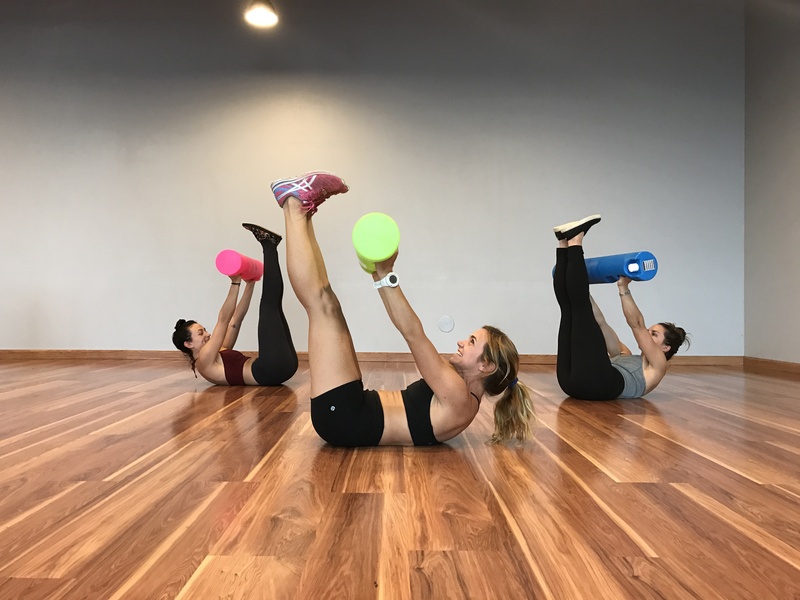 If you’re looking for a great new tool to challenge yourself or your clients with, look no further….grab one of the new hydro inertia products from Hedstrom Fitness and join me in getting #hydrostrong! That meme tho… 😉 YAS girl, way to get HydroStrong! HAHAH ….but I mean, right?